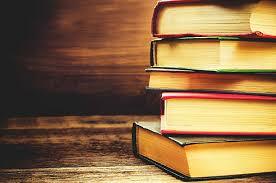 Have you ever read a book you loved and found yourself wishing that the ending was different? That’s how I felt during Louise Candlish’s Our House. 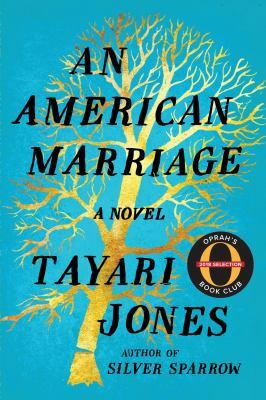 Don’t get me wrong, I enjoyed this book, but the ending felt to me like there could have been more. Maybe there will be a sequel! One can only hope. 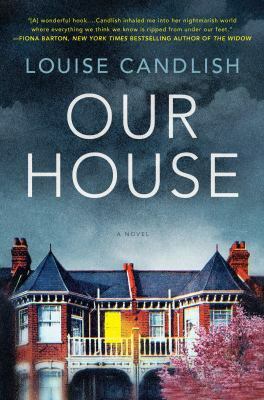 Our House by Louise Candlish tells the story of Fiona and Bram Lawson. This married couple have lived together with their two young boys at 91 Trinity Avenue for years. Fiona has poured her heart and soul into this house, working hard to make it a home that fits their unique family style. This safe haven is tested when Fiona discovers Bram cheating on her. Banishing him from the house, Fiona works hard to figure out how to keep her children’s lives as normal as possible. Deciding to draw up a modern coparenting arrangement with Bram called bird’s nest custody, Fiona thinks she has discovered the perfect solution. Instead of shuffling the kids between two different houses, Fiona and Bram will each spend a few nights a week in the house in order to have as little of an impact on the children as possible. This perfect system ends up backfiring colossally when Fiona comes home early from a romantic weekend away with a new beau to discover a new family moving into 91 Trinity Avenue. This surprises Fiona because that is her house and she certainly didn’t sell it. The new couple has all the necessary paperwork with payment confirmed out to her estranged husband, Bram. What follows is massive confusion as Fiona is confident that there has been a mistake. Alas upon talking to multiple agents, the disastrous truth is realized: Bram has sold the house out from underneath the family and has absconded with the proceeds from the house sale. Fiona is utterly devastated. Working hard to figure out the truth, Fiona digs into Bram’s past and discovers that the bird’s nest custody agreement that she was so proud of allowed Bram access to all the necessary documents he needed in order to sell the house out from underneath her and the boys. 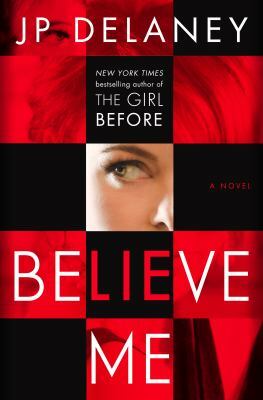 Even with access to those documents, Fiona also realizes he would have needed the help of others in order to carry out a crime of this magnitude. Fiona is stumped about how he would come into contact with those type of people. Events continue to spiral out of control as Fiona uncovers all the lies Bram was weaving through their lives and how little she actually knew about her husband. Why would he do this to them? Where has he gone? This story is told through a word document written by Bram while he’s on the run and through transcripts of a podcast on which Fiona tells the whole sordid story of Bram’s betrayal. I really liked the method that Candlish chose to present this book as it allowed readers to pretty much simultaneously see both Bram and Fiona’s points of view and their reasons for behaving the way they do. I was fascinated with the severity of Bram’s crime and how seemingly easy it was for him to sell the house without his wife’s knowledge. Pulitzer Prize winning author, Junot Díaz writes with a kind of swagger and cool that makes it pretty hard to believe that he’s a creative writing professor at MIT. Having recently finished reading his third published book, a collection of short stories called This is How You Lose Her, I am convinced that he knows every dirty word in English and Spanish. Particularly if the words are referencing female anatomy. So be warned, this is not the novel for anyone offended by salty and sexual language. But if you can get beyond that, I can’t recommend this book enough. Díaz, himself a Dominican immigrant, tells stories about immigrants that help create a full picture of why someone is who they are. He shows that machismo is often a projection due to a lack of respect, and poor behavior isn’t something to be excused, but it can sometimes be explained. This is never more true than in his semi-autobiographical character, Yunior, the protagonist of most of this collection. 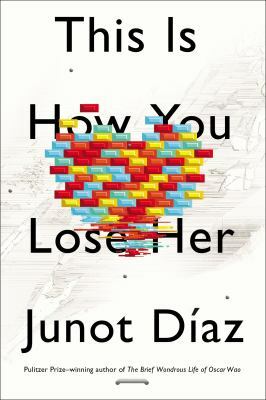 Readers may have met Yunior in Díaz’s The Brief Life of Oscar Wao (winner of the aforementioned Pulitzer) or in his first published collection of short stories, Drown, but I met Yunior for the first time after he cheated on Magda in This is How You Lose Her. As he cheats his way through many of these short stories — and continues to imprison himself in grief and regret following the discovery of his transgressions — Yunior’s story becomes less about each individual relationship and more about how Yunior’s relationships reflect his own self-image and cultural identity. 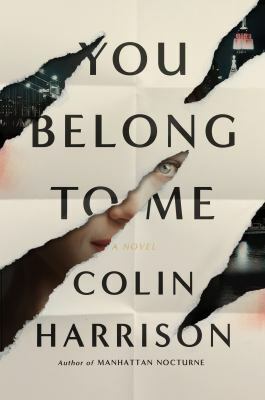 The most powerful passages in the novel occur in his home, when we meet his family and see the effects of his father and brother’s infidelity on the family. Equally funny and frustrating, Díaz has written a complicated novel that feels both universal and unique.